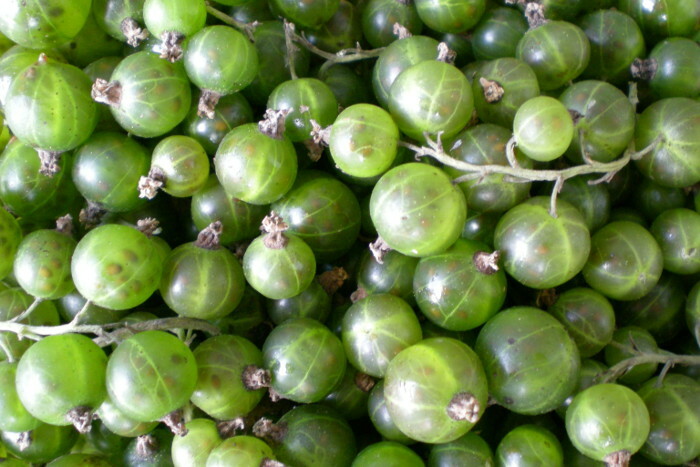 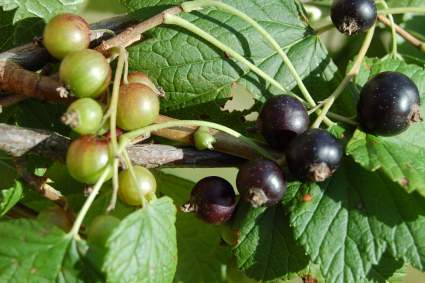 In August, it's time to pick up black currants and green currants. 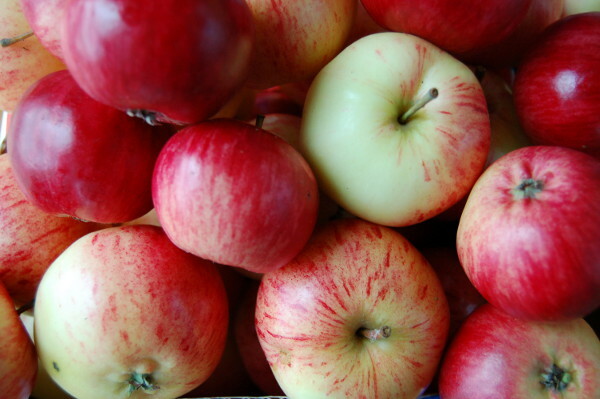 The apple and plum season is in September. 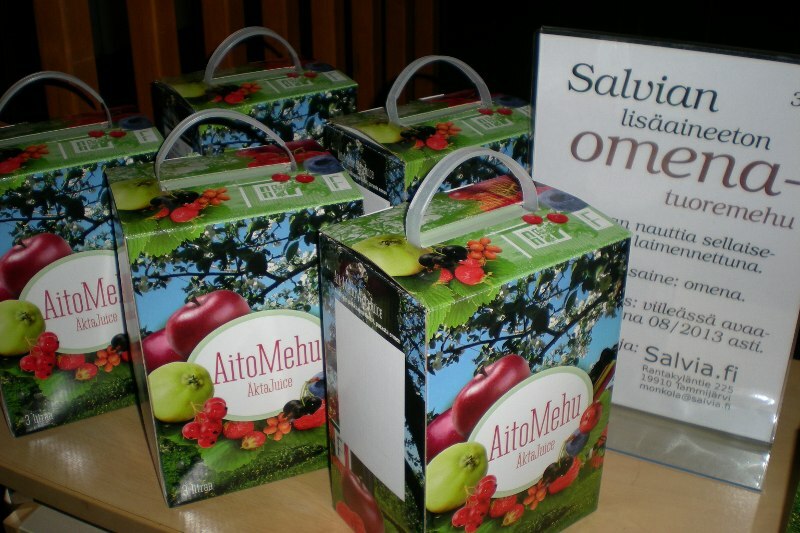 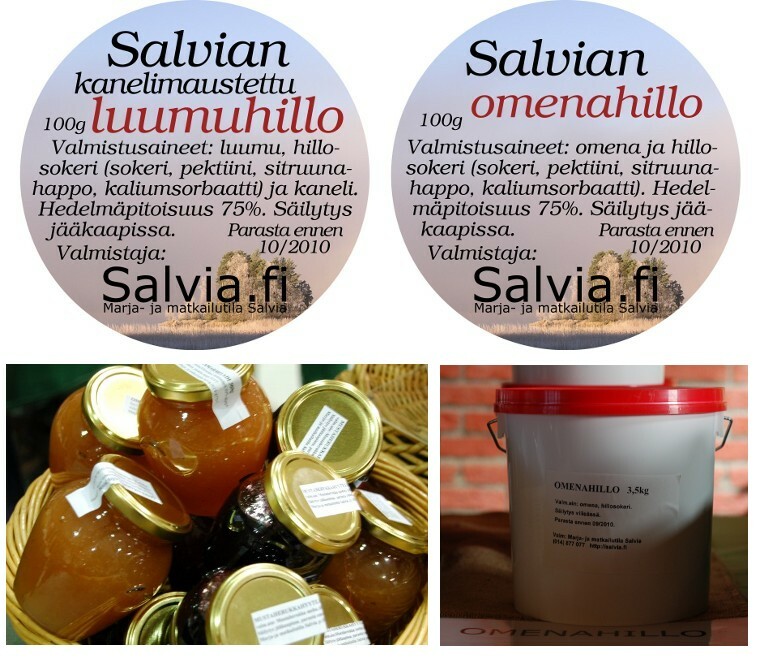 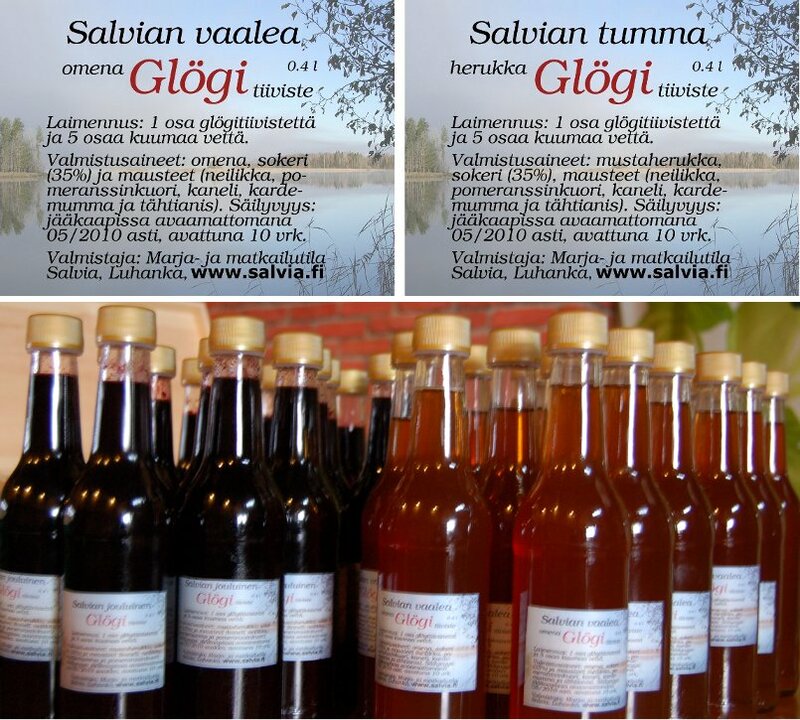 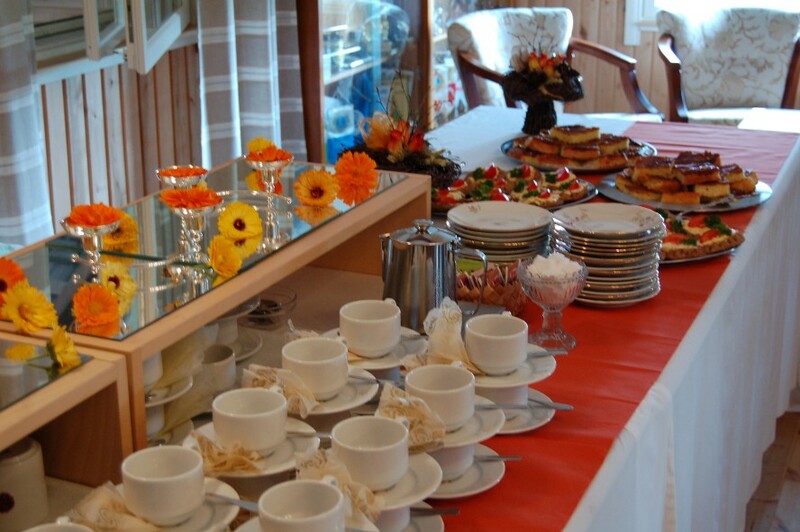 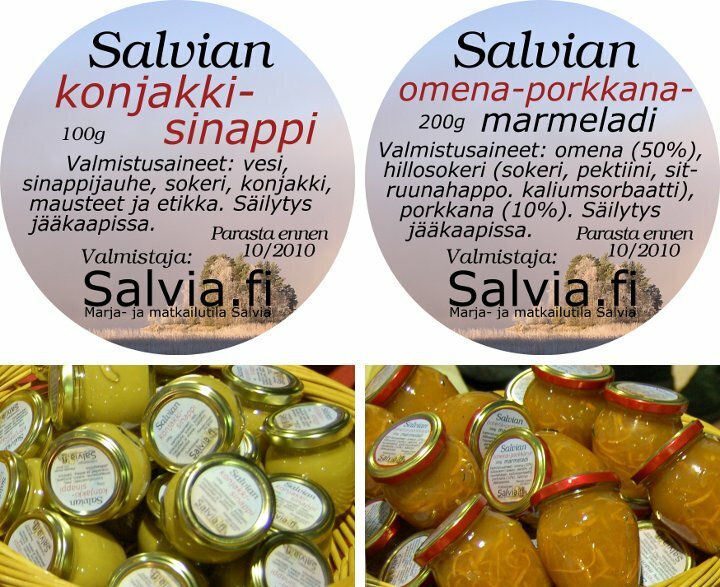 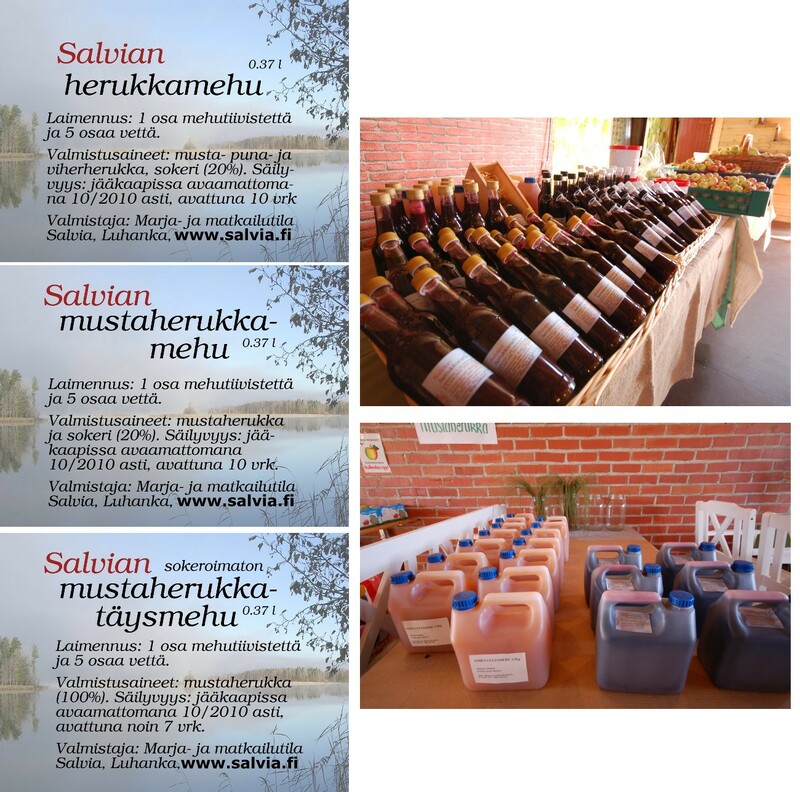 After the season, we make juice, mulled Christmas juice (glögi), jam, jelly and other products.